Before coming on this trip, we didn’t expect it to get so cold. But it did. So much so that it snowed on our first day of the tour. Again, we were on a tour where the average age (minus us) would’ve been late 50s/early 60s, and throw us in the mix in our late 20s – the tour director said she was nervous when she had young people on her tour. 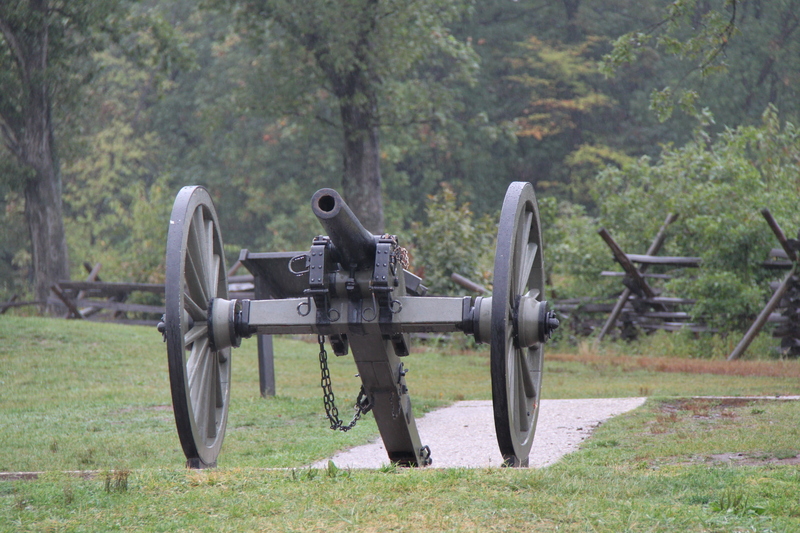 She had nothing to worry about; we are laid back, easy-going, punctual and were there for the same reason as everyone else – to see the national parks on this side of the USA and enjoy what the country had to offer! Dressed in short sleeves, shorts and thongs (or flip-flops), we hopped on the bus in Denver. Mary (our tour director) suggested that we wear something a little warmer as where we were heading was going to be cold. Off the bus we got to get to our cases underneath the coach. Luckily, there was a delay with the departure for “other” reasons, we were able to pull on our winter jackets and put on some shoes without delaying our fellow travellers. Driving into Wyoming then South Dakota, we could see the temperature dropping on the bus reading- although it was in Fahrenheit. Arriving at Crazy Horse Memorial and standing on the viewing platform, snowflakes began floating down. We hadn’t seen snow falling before so this was truly magical. We hadn’t expect to see something so amazing on Day 1 of the tour. 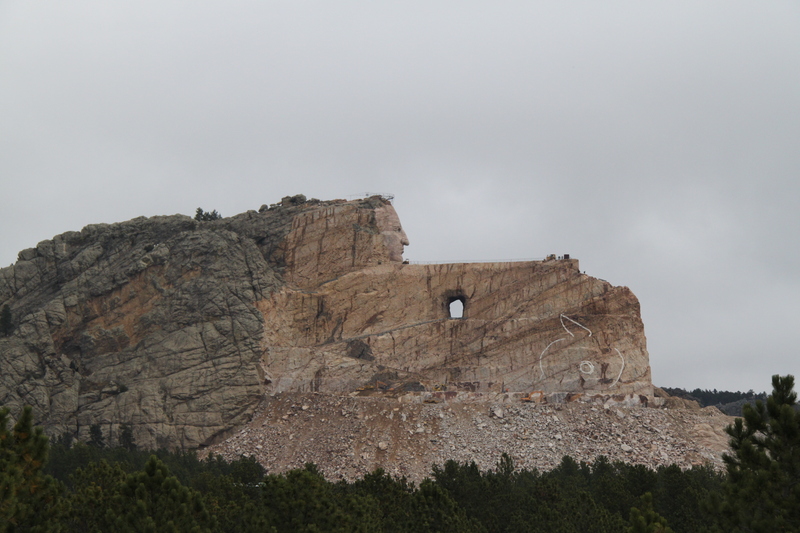 Sure we had our itinerary, but the magnitude of Crazy Horse Memorial and with the snow falling around, we were in awe. If this is anything to go by, we assume the rest of the tour had big boots to fill. Waking the following morning, we peaked out the window. The snow had come down even more overnight. 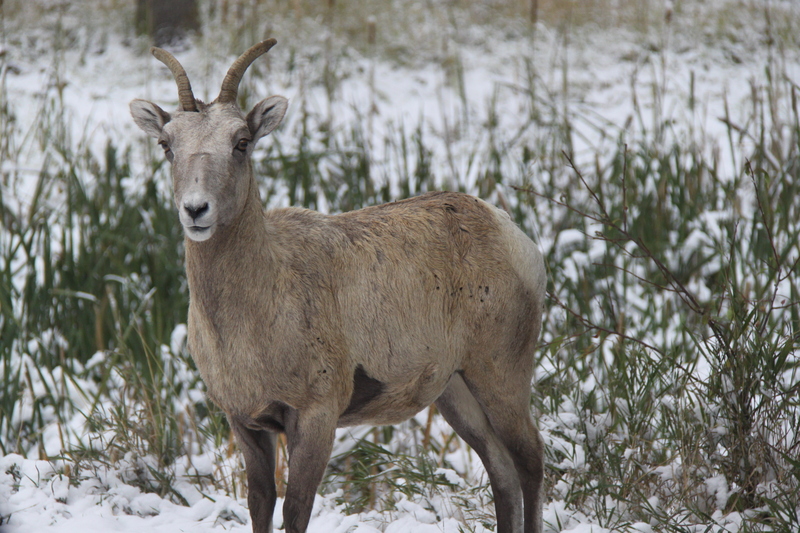 Everything was layered in snow as we drove out to Cluster State Park on the lookout for bisons and other wildlife. 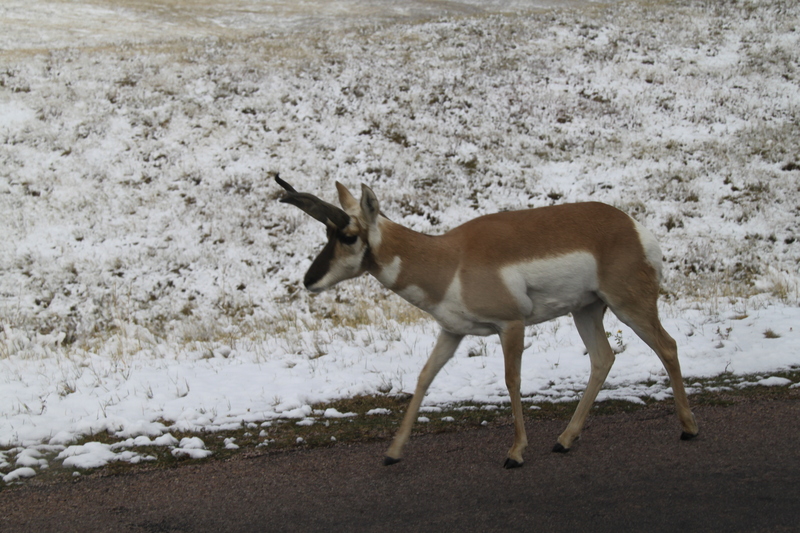 And we were DEFINITELY treated to a variety of animals: mountain sheep, prong horn antelope, elks, donkeys and bisons. 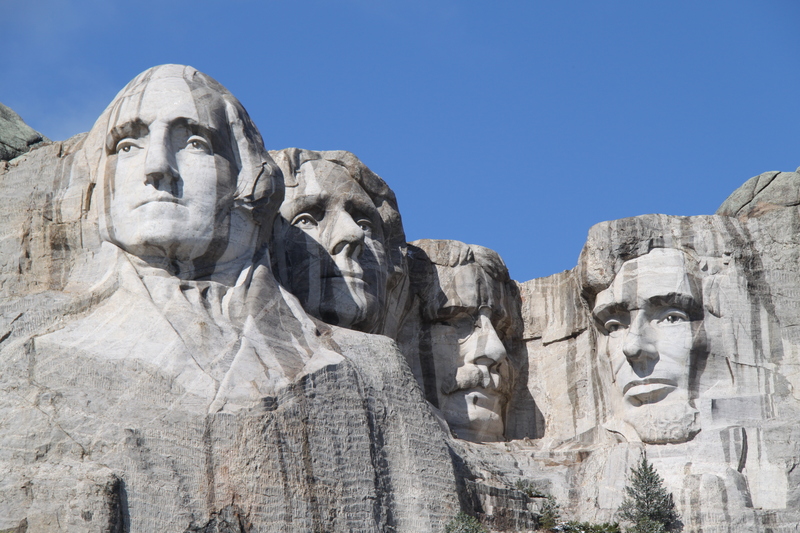 The biggest treat would have to be spotting a chipmunk at Mount Rushmore. 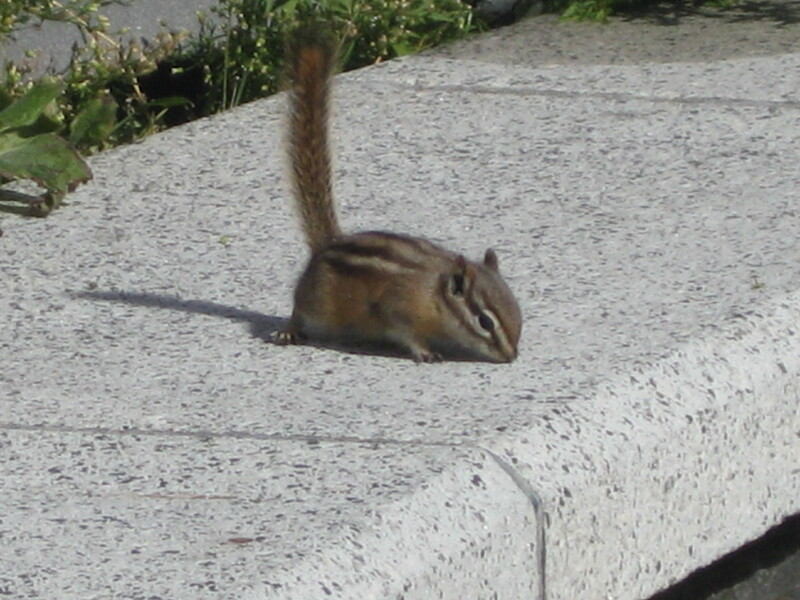 Growing up with Simon, Alvin and Theodore, we had no idea that chipmunks were so tiny and moved so very fast. The treat in itself wasn’t just seeing the chipmunk but also seeing Mount Rushmore. 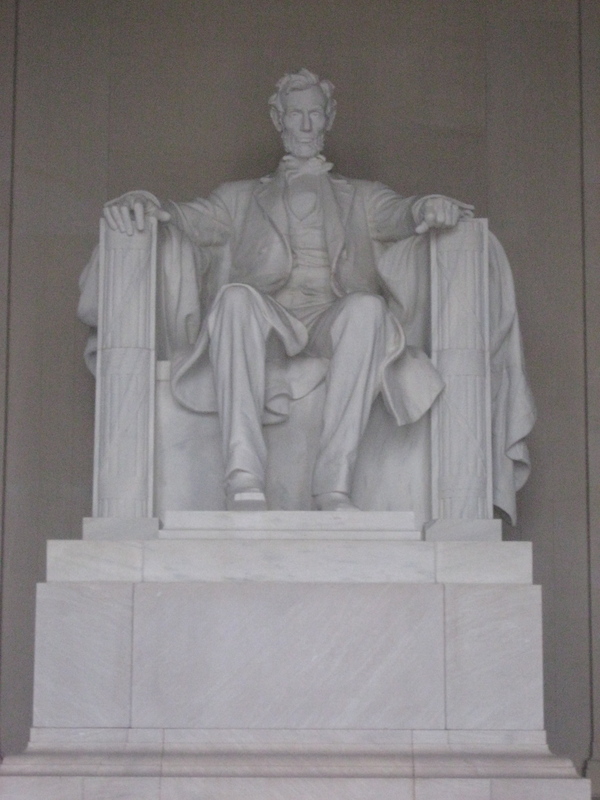 Having not being exposed much to American history, it was such a great opportunity for us to start learning a bit more about the different presidents and experience the patriotism. The weather cleared up and we got blue sky at Mount Rushmore so we had unobstructed views of the 4 faces in the side of the cliff! Mount Rushmore was another highlight and we were only on Day 2. View more photos of our trips in Photo Gallery. This entry was posted in North and Central America, USA and tagged Crazy Horse Memorial, Denver, Snow, South Dakota, United States, Wyoming.